We are about to embark on a new phase for Pastor Pixel! We are bundling our sermon series artwork for other churches to benefit from and offering them starting at $25 per custom Sunday images. 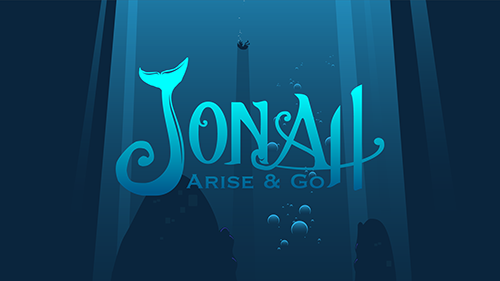 Our first Series Bundle will be – Jonah: Arise and Go (four-week series) Message slide link below. 4. Buy the Jonah Series to help us kick this off! Use Coupon code 25PERCENT to get 25% off as our special thanks! Valid until September 30th, 2016. We are planning on getting to work on our own artwork for sermon Ideas and seasonal artwork. Please pray for us as this may allow us to grow the team of artists and assist many more ministries around the globe. Part of our goal is to create a PWYC (Pay What You Can) service for those with little to no budget and we will continue to 100% sponsor some organizations and missions groups. If you have any feedback or wish to contribute ideas, drop us a note!